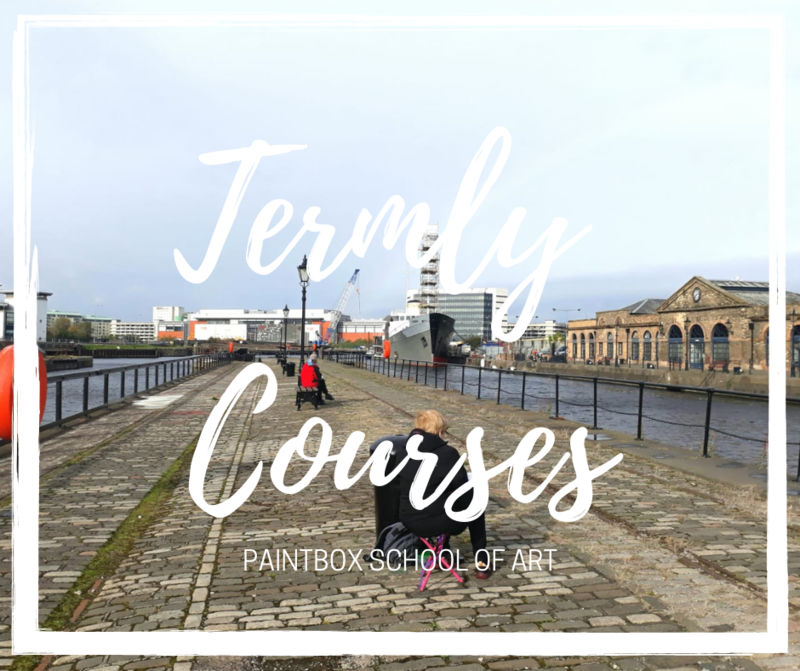 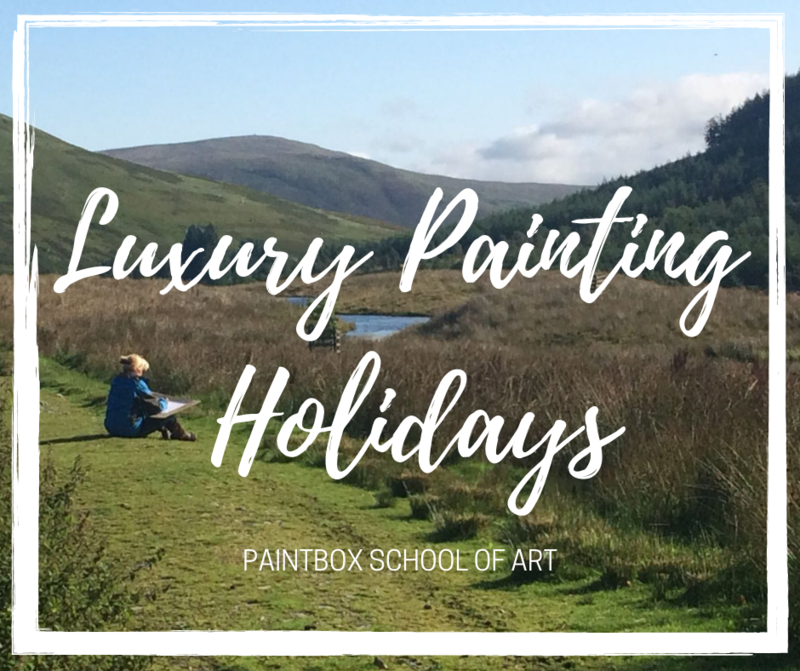 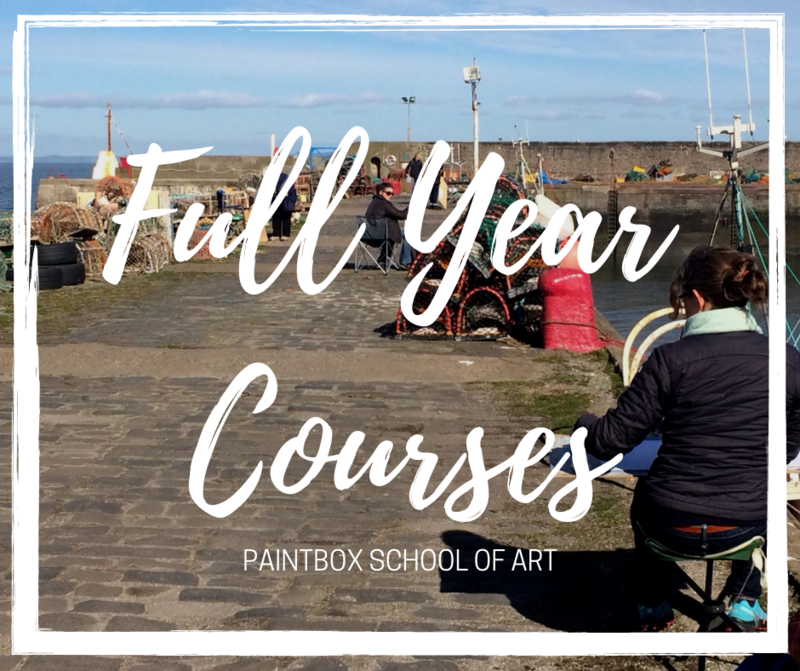 Paintbox School of Art is based at Cockenzie House & Gardens, in East Lothian, with the dramatic East Coast shoreline right on our doorstep ready to inspire! 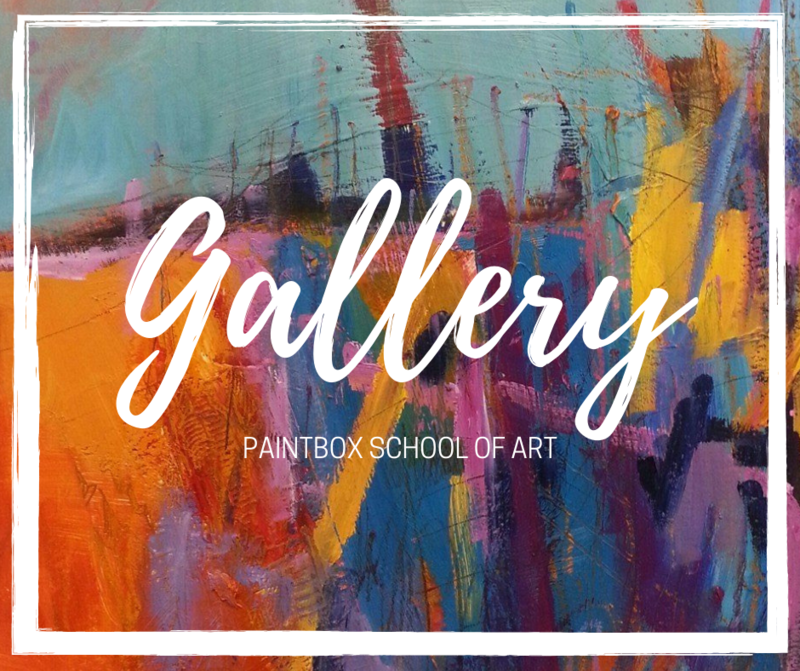 The ethos of Paintbox School of Art is to offer honest, high quality teaching in a relaxed environment to all levels of ability. 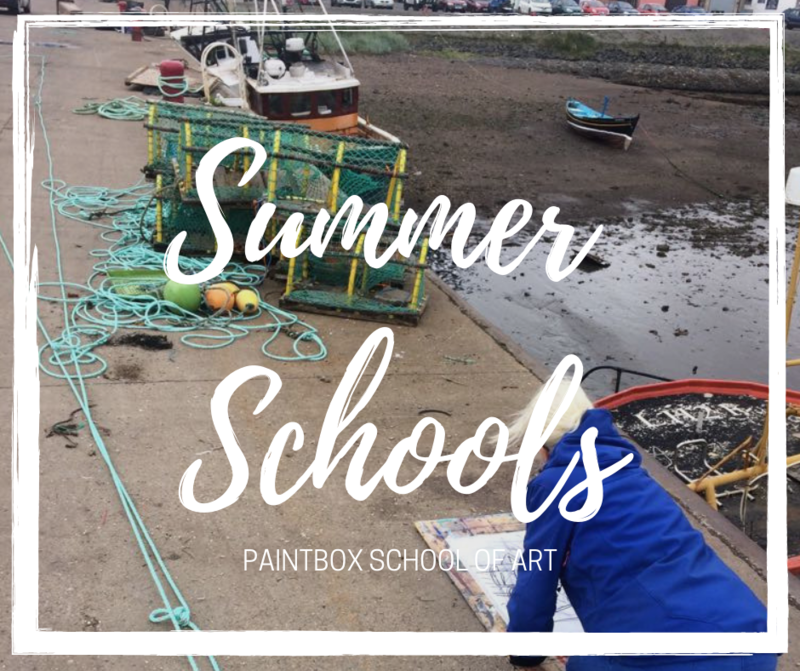 We provide full year courses, short courses and weekend workshops, summer schools and luxury painting holidays based on a huge range of drawing and painting techniques. 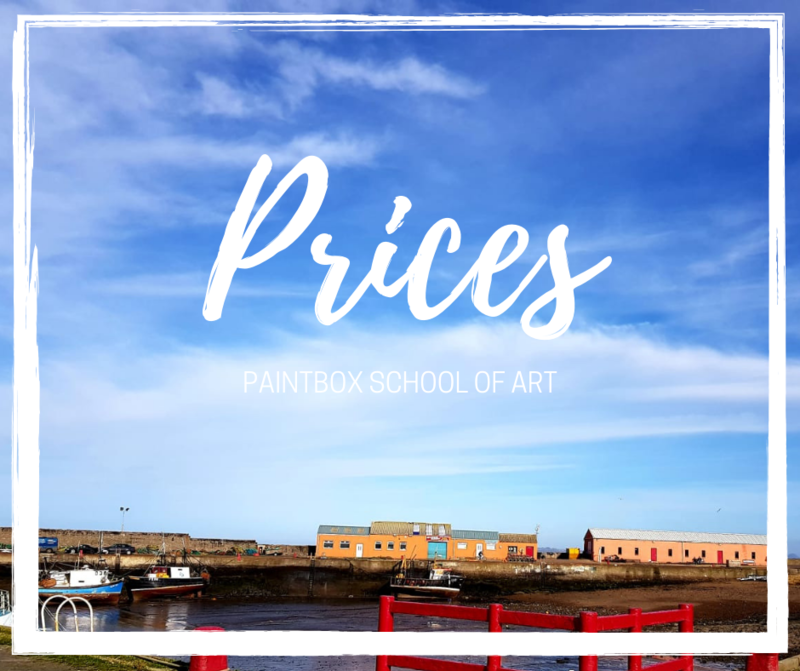 These include acrylic, oil, oil pastel, soft pastel, ink, collage, the ancient technique of encaustic, to printmaking and many, many more! 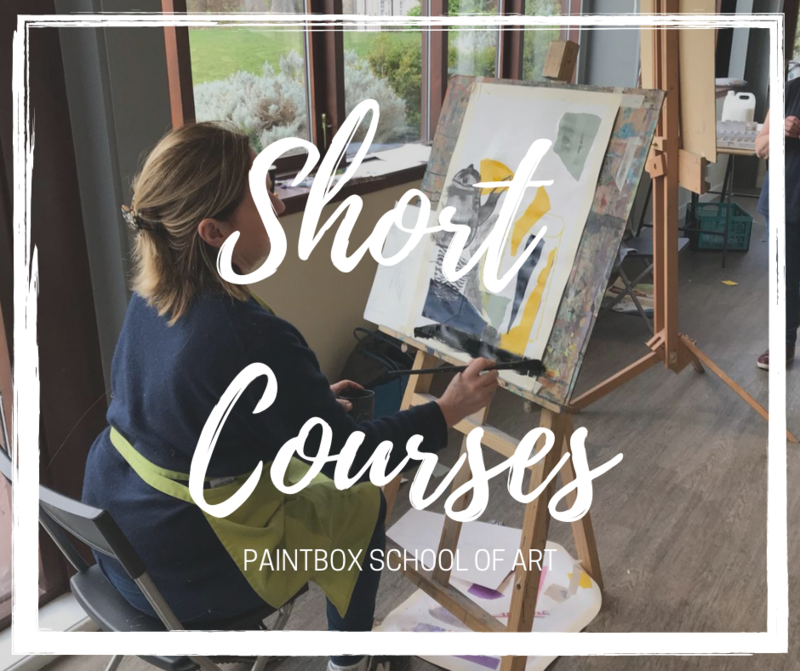 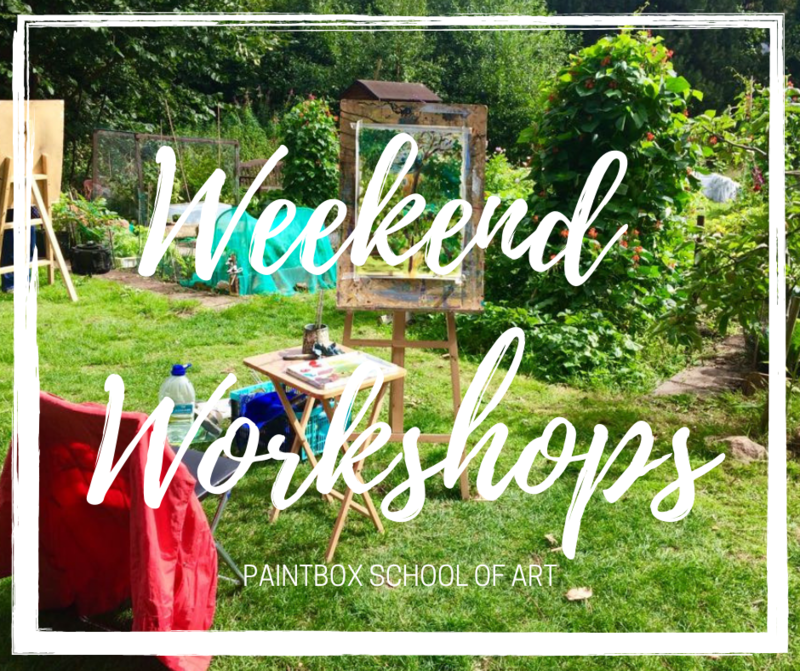 Paintbox School of Art co-founder, Jemma Derbyshire, and her fellow tutors are all working artists, with a wealth of experience, who specialise in teaching drawing and painting.